Will kill moss and mould almost instantly. Spray onto affected area, leave for a short while then clean/waterblast off. 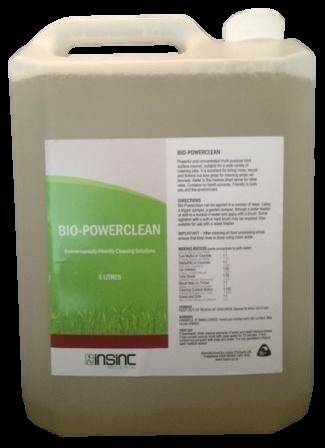 Can be used on stone surface - wet thoroughly first before applying Powerclean.